Demonstrative evidence in the form of a day in the life video is a documentary of a normal day in your client’s life. 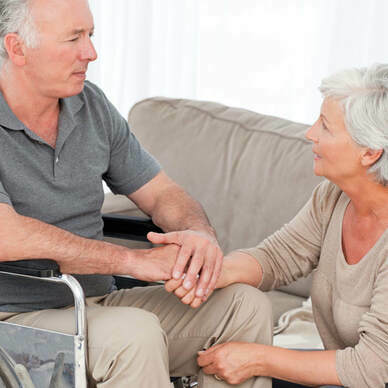 It allows for visual proof of the impact damages have caused to your client, specifically how the damages have impacted physical abilities and/or quality of life. These damages may be more visually impactful; for example, I could tell you that a client is wheel-chair bound as a result of damages or I could show you, via day in the life video, the same client using ramps, requiring nursing assistance with going to the bathroom/showering, etc… The visual impact adds a human touch that cannot be fully realized via words. The elements of pain, suffering, mental fatigue, and future medical costs, often are the most challenging aspects of a case for legal counsel to visualize and nothing captures that in a more profound way than day in the life video production. Video is “living proof” that accurately depicts the life of your plaintiff. Chronological video footage of the clients’ normal day is captured and shared. This is done via wide, un-edited shots with no voice over. The purpose is not to alter or add to the day but to simply share what a real day is like for the client with his/her damages. Our day in the life video production services are the most effective way to demonstrate the plaintiff’s physical injury and actual damages. The primary goal of the Day in the Life video is to accurately, record the daily routine of the plaintiff, capturing the difficulties of performing everyday duties that are often taken for granted. 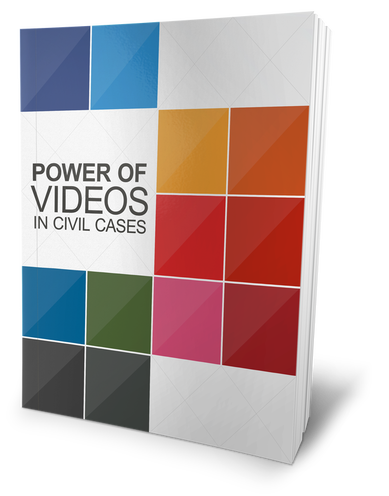 The power of video used during litigation can be very significant in providing visuals not otherwise represented in the Court room. The elements of pain, suffering, mental fatigue, and future medical costs often are the most difficult aspects of a case for legal counsel to visualize. Nothing captures that in a more profound way than legal video production. ​Simply contact us and a MediaZeus team member will be happy to assist you.